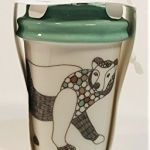 2017 Polar Bear Ornament #9036 — login/register to ask for this mug! 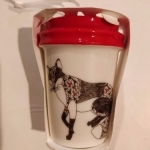 2017 Fox Ornament #9035 — login/register to ask for this mug! 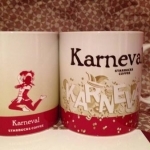 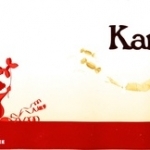 Karneval v2, 2016 #8086 — login/register to ask for this mug! 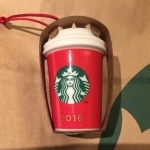 2016 Red Cup Ornament #8079 — login/register to ask for this mug! 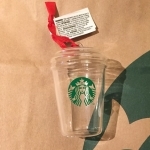 2016 Glass Cup Ornament #8062 — login/register to ask for this mug! 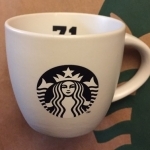 2016 1971 Demimug #8039 — login/register to ask for this mug! 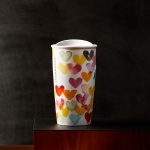 2016 Valentine Hearts Traveler #7379 — login/register to ask for this mug! 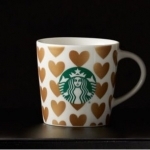 Golden Hearts Demi Mug #7217 — login/register to ask for this mug! 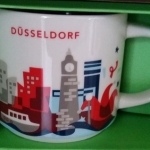 Karneval - Funkenmariechen #7164 — login/register to ask for this mug!